You’ll be greeted with a very spring-filled dialogue this morning when you sign into Animal Crossing: Pocket Camp. 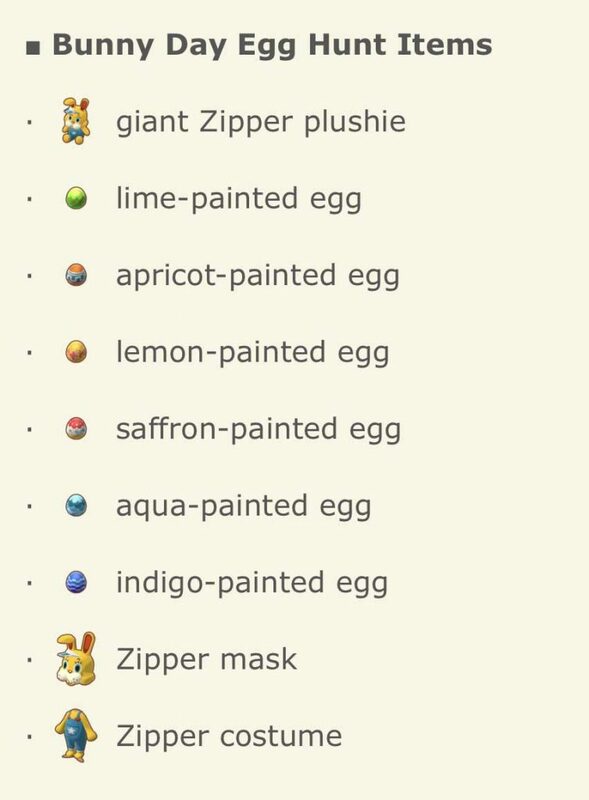 Longtime players of the series will recognize the ever lovable Zipper who is totally egg-cited about the new event he’s promoting through a special message in your notices. Instead of participating in a garden event like last year, you’ll have the chance to gather eggs in a fun-filled hunt — yay! 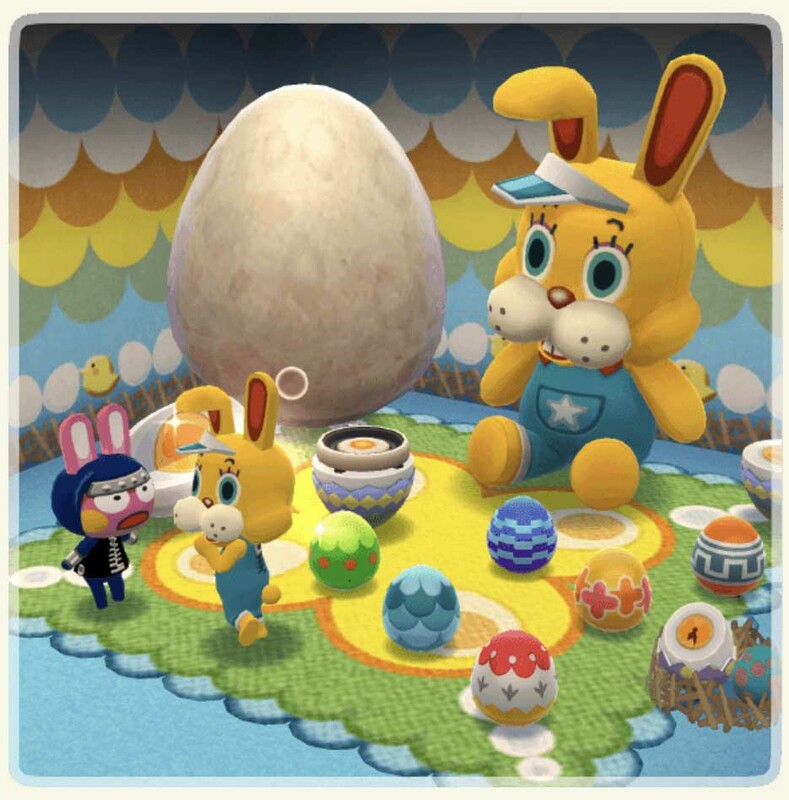 Gathering those eggs will allow you to craft colorful bunny-day eggs and a few other items, including the glorious giant Zipper plushie. Keep in mind that Leaf Tickets are required to craft the Zipper mask and the Zipper costume. You have until April 22nd at 12:59 a.m. to participate in the hunt. Good luck and go get ’em, campers!